At Triangle Family Eye Care we are confident that we can provide the eye care you need. Below you’ll find a list of some of the key eye care services that our optometric practice offers. Beyond the routine eye exam we may need to do follow up care for dry eye disease, lazy eye, glaucoma, cataracts, macular degeneration, or any other ocular abnormality. Triangle Family Eye Care uses the latest technology in eye care along with Dr. Prajapati’s residency trained expertise to properly diagnose, treat, and manage many eye diseases. 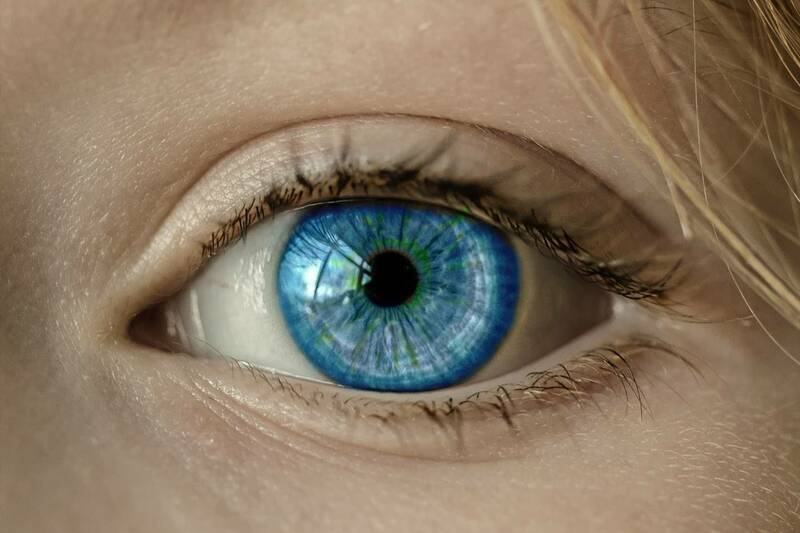 If you require surgical eye care we work closely with the specialists at Duke, UNC, Wake Med, and surrounding private clinics to help co-manage your specific condition. Do you have an ocular disease, such as macular degeneration or diabetic eye disease (retinopathy)? With proper eye care, many ocular diseases can be treated and managed well to optimize your lasting vision. Using the latest approaches and first-rate optometric tools, we specialize in eye disease management. Early treatment is critical for the long-term health of your sight, so don’t delay – reserve your appointment with Dr. Prajapati today. Many eye conditions, such as dry eye and blepharitis, are not dangerous to your sight, yet they can cause extreme irritation and interfere with daily life. Symptoms may include itchiness, red eyes, inflammation and pain. If you’re experiencing any of these annoying symptoms, we can help bring relief and restore comfort to your daily tasks. We diagnose and treat many common eye conditions at Triangle Family Eye Care. Our practice offers emergency eye exams 24/7. 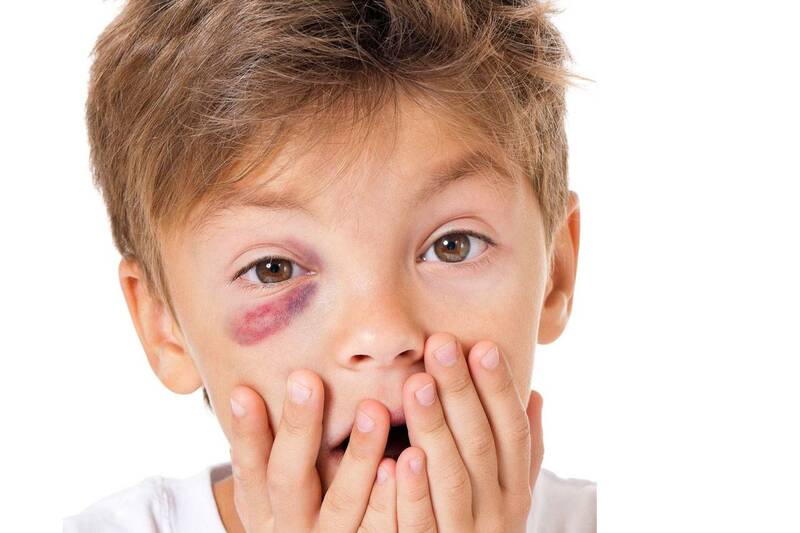 Whether you have something stuck in your eye, an eye infection or another eye emergency give us a call and we will be happy to help. Our eye exams are called comprehensive, which means that we take the time needed to perform a full evaluation of your eye health in addition to ascertaining your prescription. Learn more about Comprehensive Eye Exams. Your child's eye care is essential for proper school performance, social acceptance, and overall well being. 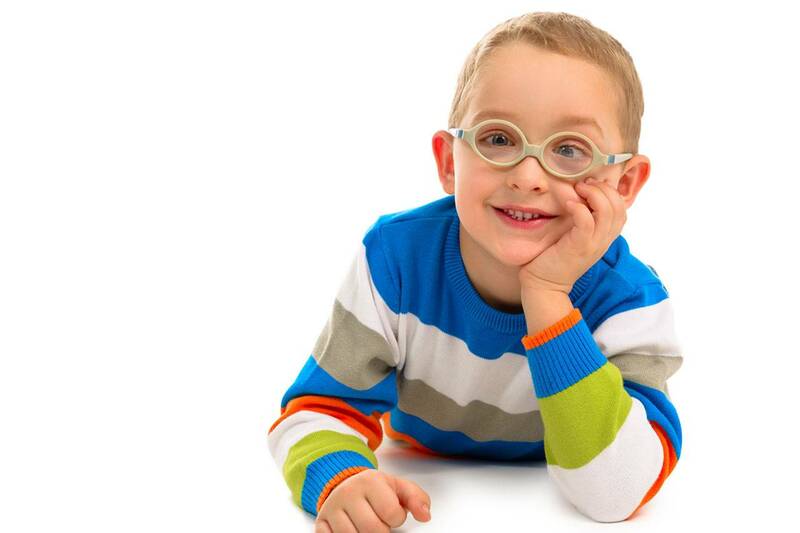 At Triangle Family Eye Care we provide eye exams for children 5 and up. Do you experience dry eyes when you wake up in the morning or after long periods in front of a computer. It is estimated that as many as 90% of American adults experience dry eyes. The good news is that it is relatively simple to fix the issue and get your eyes back to feeling great. 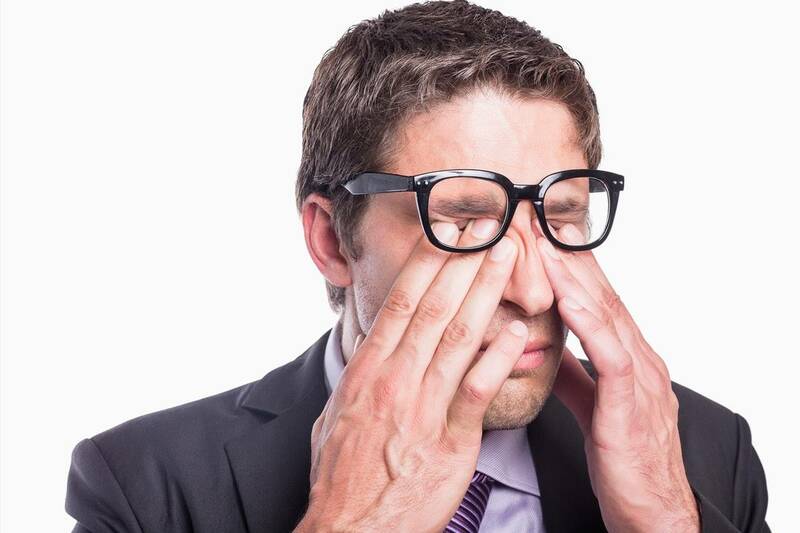 Learn more about Dry Eyes. 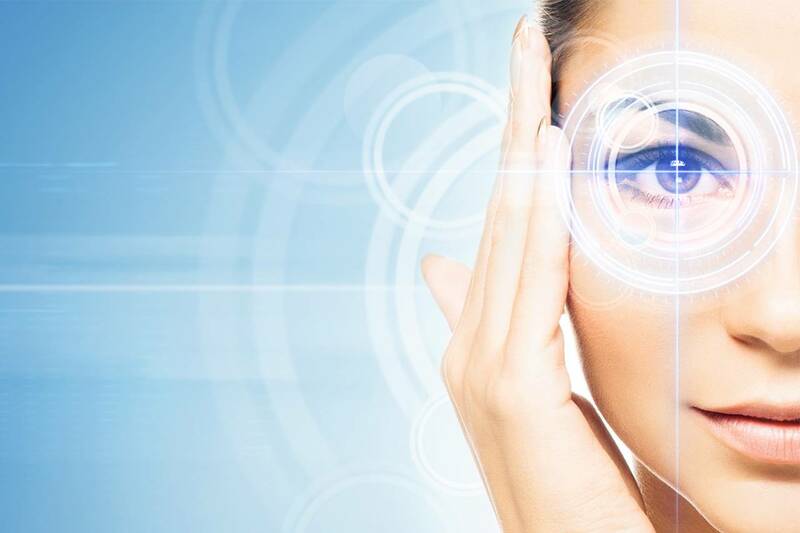 Are you considering Lasik eye surgery in Morrisville and Cary NC? Our practice is the leading pre and post operative Lasik optometry clinic in the area, chosen to provide the initial consulations for the TLC. Eye diseases affect millions of Americans, and are the leading cause of blindness. Our optometrist uses the latest technology to assess Glaucoma, Cataracts, Macular Degeneration, Diabetic Retinopathy. 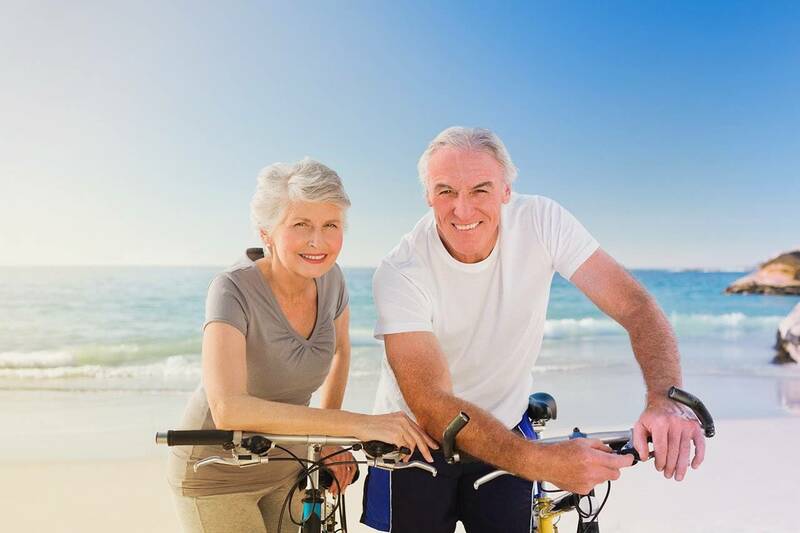 We also spend time with our patients to discuss the risks and preventative measures. Learn more about the management of Ocular Disease. Learn about all the eyecare services that we offer below. 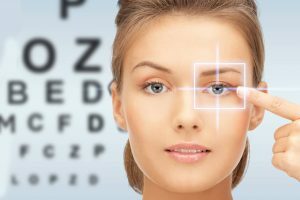 Learn more about what problems can be spotted with an eye exam in Morrisville, NC. Learn what’s involved in a comprehensive exam, and special considerations for kids and contacts. Dr. Prajapati works with TLC Laser Eye Centers to provide you with the best LASIK surgeons and surgery experience. Color Vision Deficiency entails the inability of the eye to tell the difference between different shades of color.